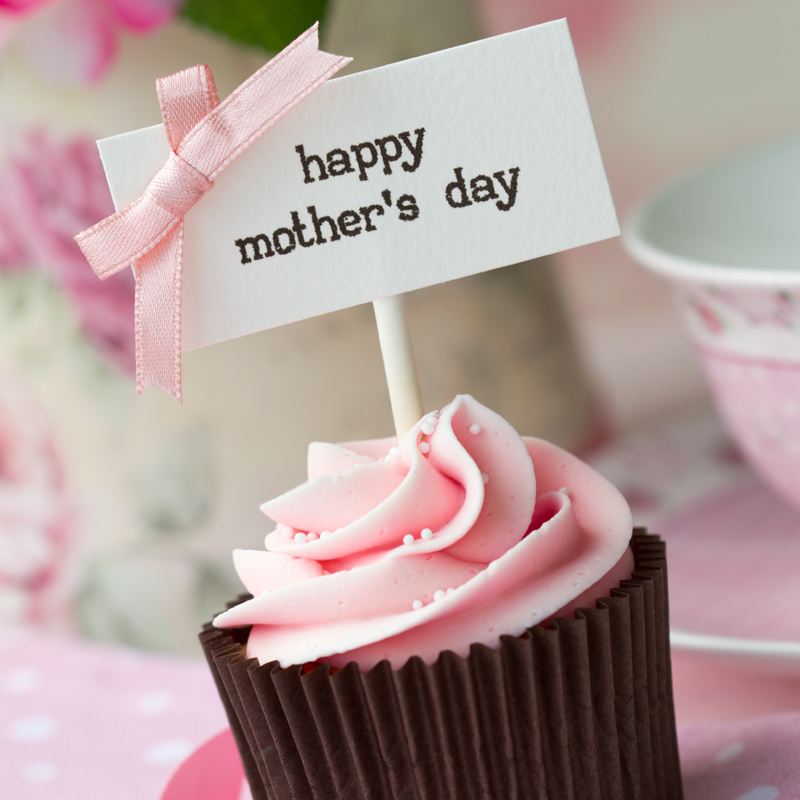 In honor of our Mothers, Pinecone Cottage serves a wonderful Four Course Mother’s Day Afternoon Tea in our quaint Tea House in Downtown Downers Grove. Please register by calling 630.963.9130. © 2018 Pinecone Cottage. All Rights Reserved.